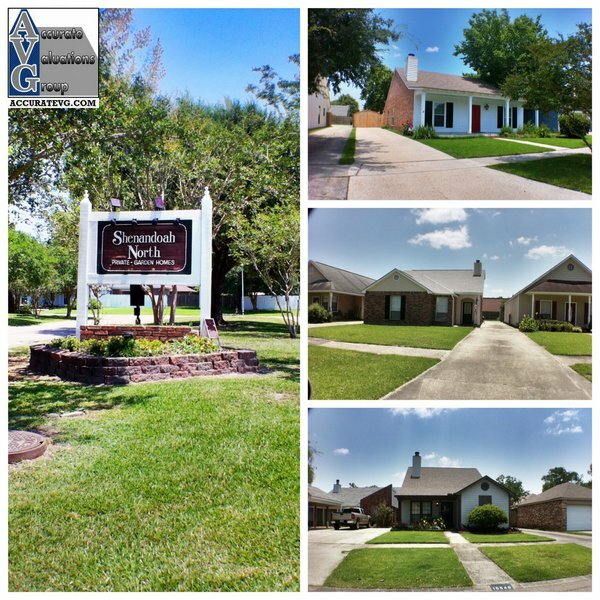 Subdivisions in Baton Rouge LA 70817 – Shenandoah North Garden Homes Subdivision. 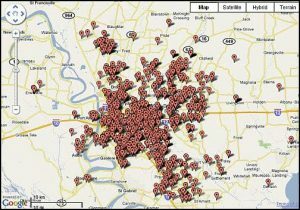 Reporting on 2010 and 2011 home sales as there haven’t been any 2012 GBRMLS sales as of 07/21/2012. 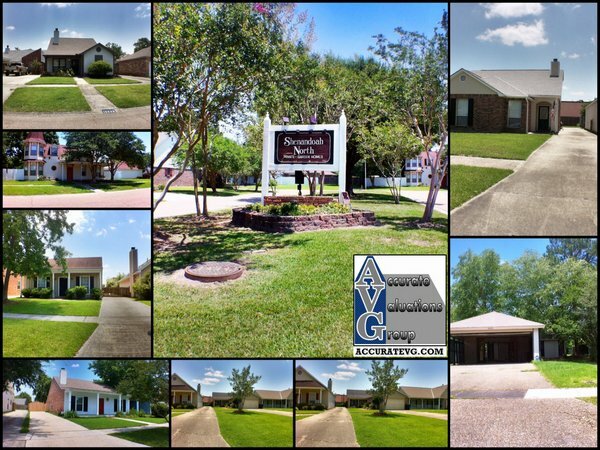 See Current Listings info on 5 homes for sale with 2 of them pending or under contract. Current Listings: 5 from $95,000 (an REO) to $182,500 or $76/sf to $115/sf. The $95,000 REO listing is pending. I appraised the other Pending at 15633 Summerwood Ave as a Baton Rouge Pre-Listing Home Appraisal . 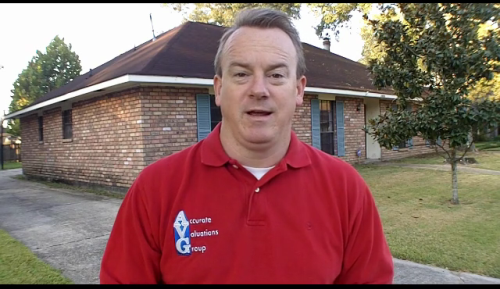 Report presented by Bill Cobb Appraiser with Accurate Valuations Group Greater Baton Rouge Home Appraisals. 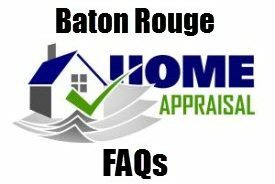 NOTE: Based on information from the Greater Baton Rouge Association of REALTORS®MLS for the period of 01/01/2010 to 07/21/2012. This information was extracted on 07/21/2012. 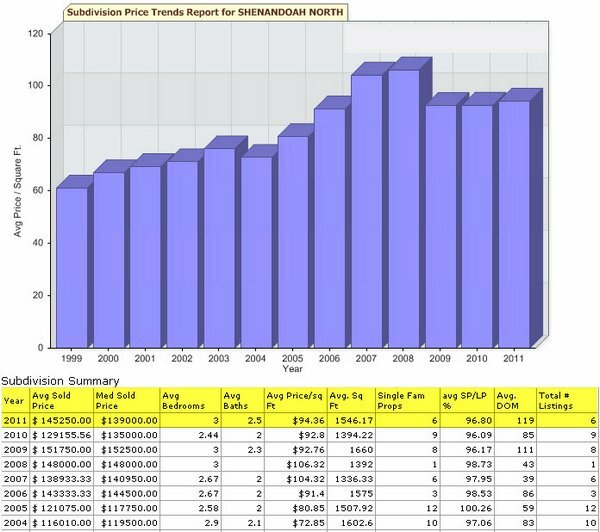 YES,this appraiser does have the permission of GBRMLS to use the chart above Subdivision Price Trends Report!